Forty Toes: The BIG BIG Giveaway Winner! The BIG BIG Giveaway Winner! Isn't this little girl SAYLEE a doll???? She bought a couple things from Forty Toes Clothing and her Mom sent me these awesome pics. I had to rename the tank The Saylee Lace Tank! Her Mom also has an Etsy store too. It is called Saylee's Boutique. I know you have all been waiting to hear the winner! CONGRATS MANDE! Number 62 wins! You are going to LOVE this Fleur L'enfant set. 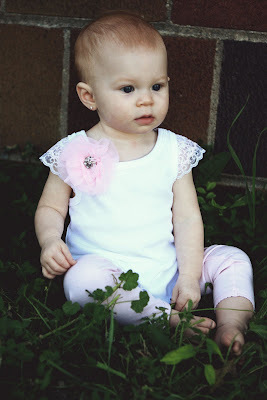 Oh that little girl is a doll and I really need to make an order with you, love love love that lace tank! Congrats to Mande, she is going to love that beautiful set. Mande is one sooo lucky! And yes, Saylee is darling. She looks adorable in her Forty Toes outfit. Congratulations, Jenn! 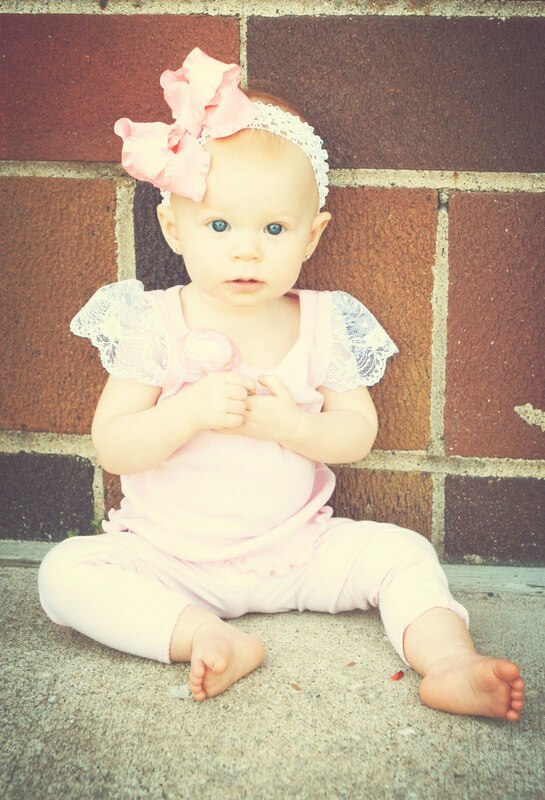 The Saylee top is absolutely adorable and so is little Saylee! You must be so excited and proud of yourself!